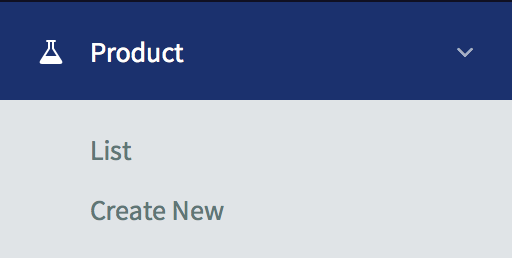 If you already have your own website or blog, you can simply add the Universal / Unique payment form button, as easy as copy-and-paste. 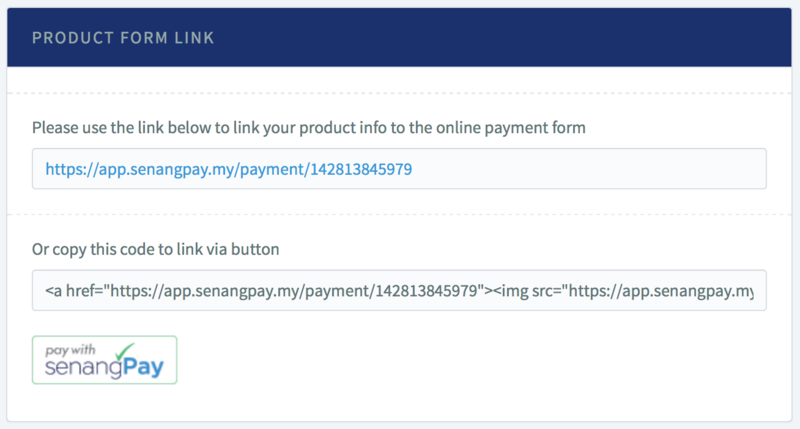 When your buyer click the button, it will direct the buyer to the Universal / Unique Payment Form. Buyer can buy directly from this button. 1. This feature is important if your business solely relies on website / blog. 2. You have listed all products in your website / blog. 3. 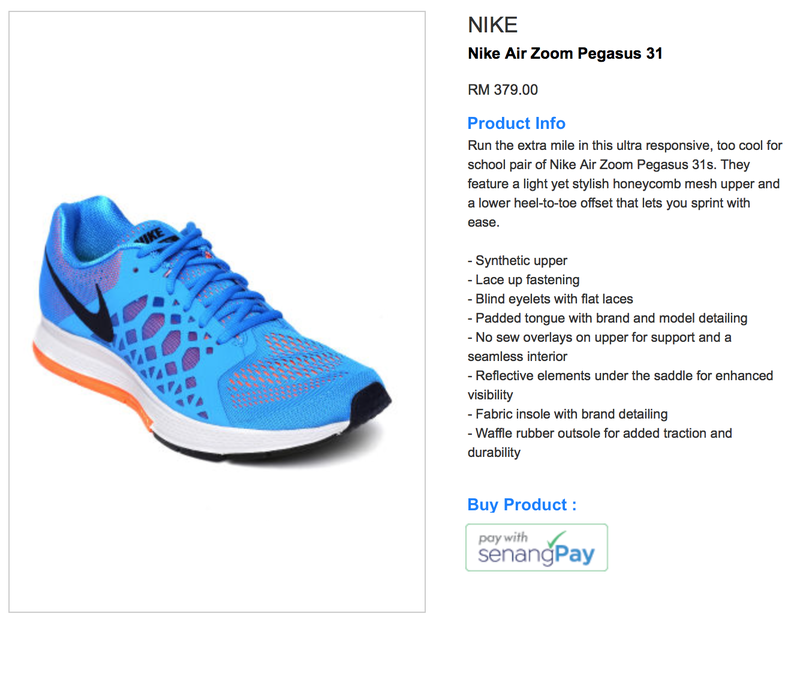 Buyer can buy your product directly from your website / blog. For this tutorial, please take note we assume that your product is already on the Dashboard. 1. First, you need to get the HTML code of the button. 3. You will see a list of product. Click on the product name to see a detailed information about the product.